What Is Thermoset Molding? 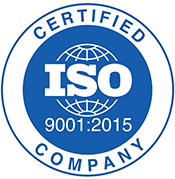 - Manufacturing Services, Inc.
Thermoset molding is an irreversible molding process by which malleable forms of plastic are forced into a heated mold and formed into their final shape. Thermoset Plastic Injection Molding Machine and Operator. 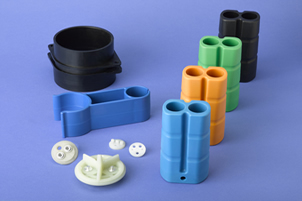 Thermoplastic molding is the reverse process where heated material is injected into a cool mold. The material is then cooled to maintain the final shape of the part. 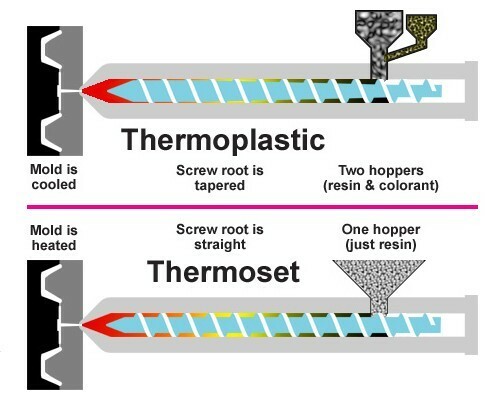 Thermoset vs. Thermoplastic Injection Molding Process. Thermoset materials are generally stronger than thermoplastic materials due to the catalysts that are added to the base compound that cause chemical reactions at the molecular level, forming a harder, irreversible final form. Thermoset plastics cannot be re-melted, only ground and recycled as filler for different applications. 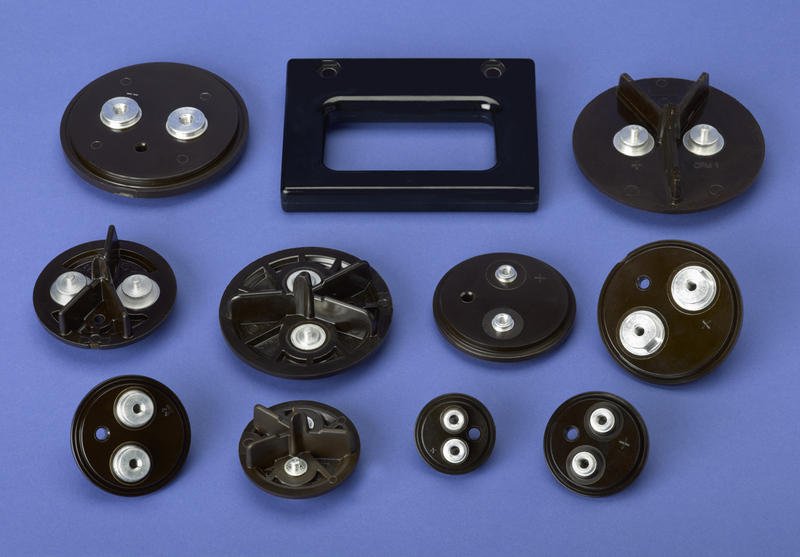 Thermoset molded products have electrical and thermal insulation properties, which make them ideal for electrical and electronic applications. 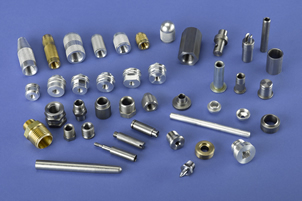 They are resistant to corrosion and have high impact strength, depending on the resin, and are cost competitive with engineered thermoplastics. 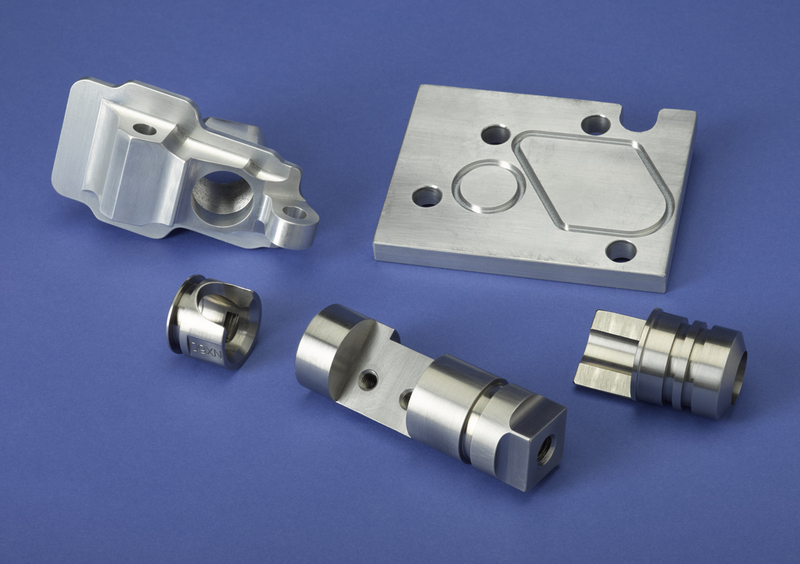 Using thermoset molding allows producers to maintain tighter tolerances during the molding process compared to similar thermoplastic materials. 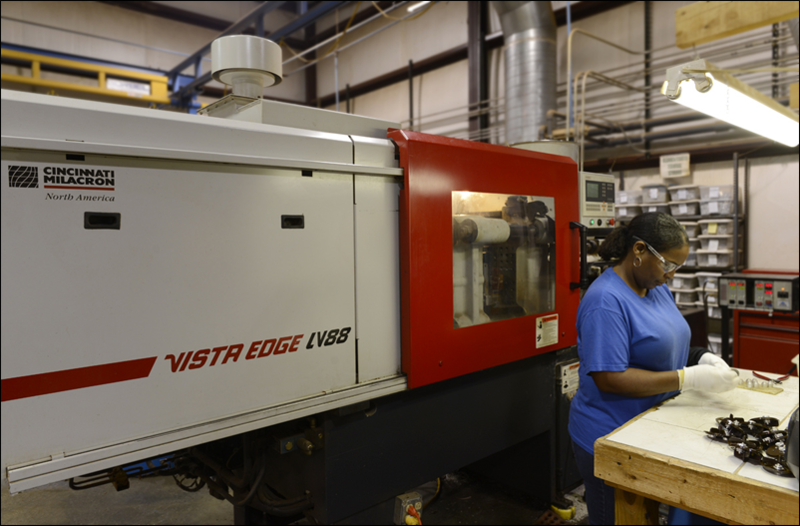 Manufacturing Services utilizes 6 thermoset injection molding machines and 1 thermoplastic injection molding machine for custom plastic molding. 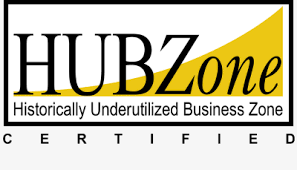 We primarily service the electrical industry, but do and have serviced other industry segments.